One of the UK’s biggest cruise lines, Marella Cruises, was looking to enhance its family entertainment products on board two ships, the Discovery and Discovery 2. 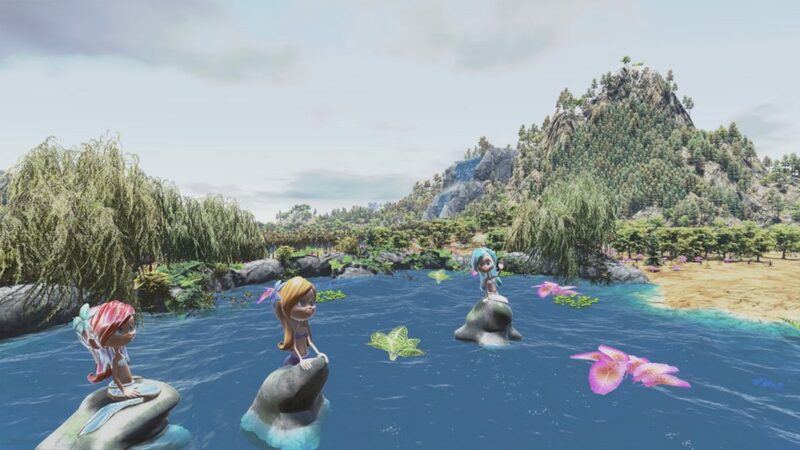 Peel Interactive developed two Virtual Reality (VR) solutions to completely wow young audiences and entertain the whole family. Cruise ships are naturally limited in terms of space. 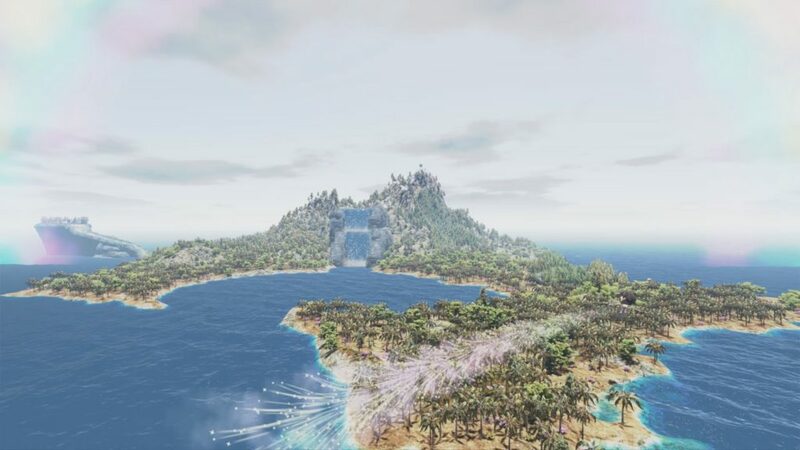 However, VR offers unique opportunities to create entire worlds and spatial experiences in even the smallest rooms. These projects are perfect examples of how Peel deploys cutting-edge technology to provide exciting entertainment solutions in even the most restricted environments. 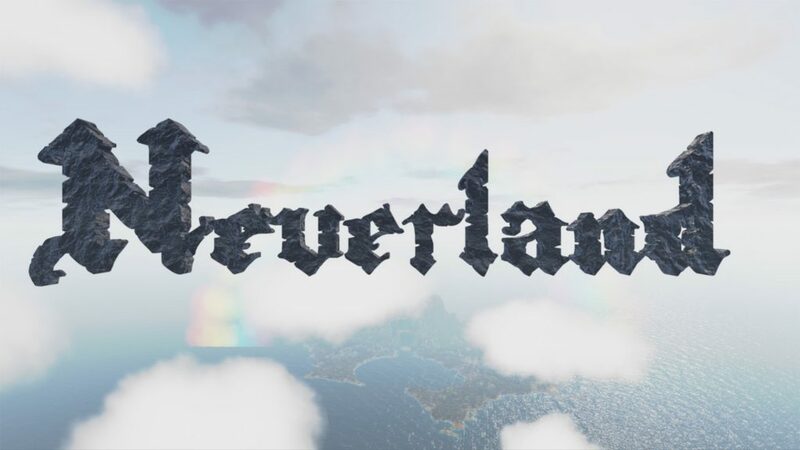 Peel Interactive developed a stunning VR introduction to the ‘Neverland’ live theatre show, inspired by JM Barrie’s ‘Peter Pan’ and produced by our parent company Peel Entertainment. 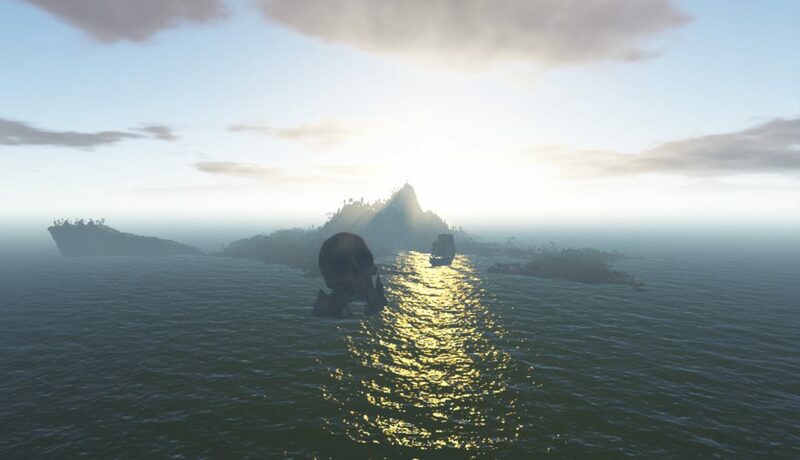 Our in-house programmer, Matt Murphy, expertly constructed an entire 3D ‘Neverland Island’, from scratch. 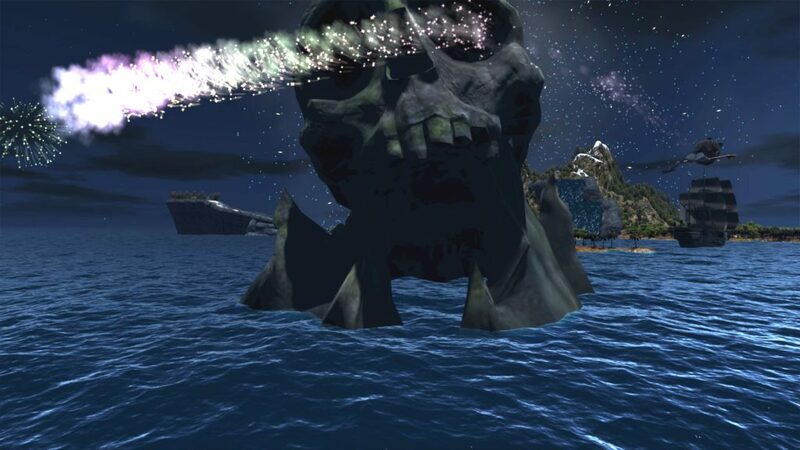 Wearing VR headsets, our young cruise guests are now introduced to the world of the Neverland story by one of the ‘Lost Boys’ who takes them on a magical animated journey around Skull Island. The audience gets to explore 360 degrees of dazzling, colourful landscapes, whilst meeting some of the story’s most iconic characters, finally landing on the Jolly Roger itself and coming face to face with the infamous tyrant, Captain Hook. This new show was developed collaboratively by Peel Interactive and Peel’s Cruise Product Delivery Team. 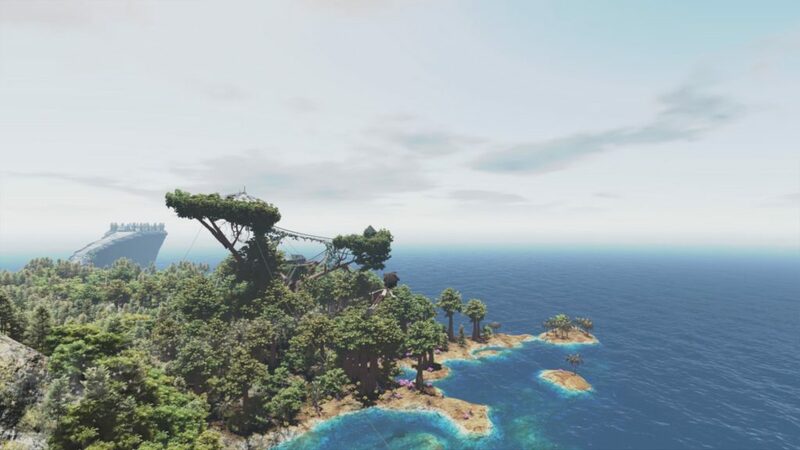 The concept was to offer our young, digital-savvy guests an immersive entertainment experience, combining a Virtual Reality (VR) adventure with live action and activities. Our creatives chose Alice in Wonderland as the perfect, surreal fantasy story on which to base the show. 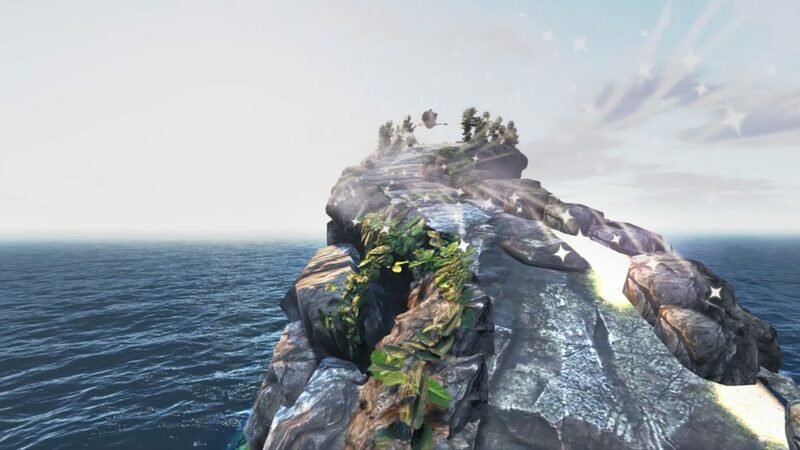 Peel Interactive modellers expertly constructed an entire 3D model of the VR adventure, including landscapes through which the user can travel and characters with which they can interact. 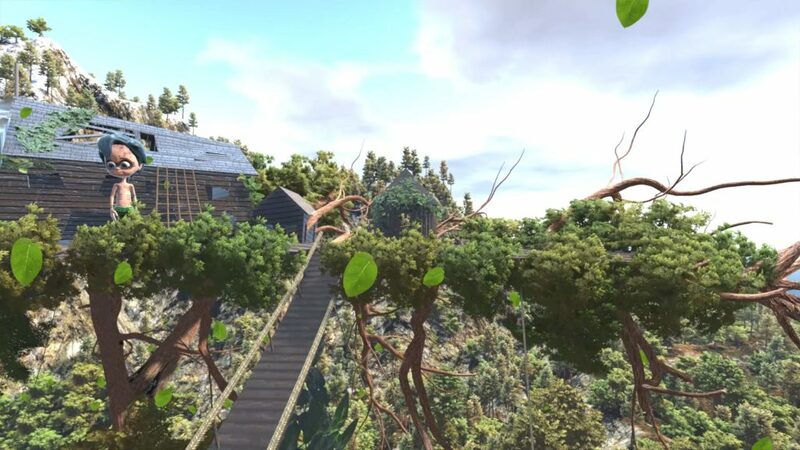 Guests put on their VR headsets, then, like the Lewis Carroll classic itself, they follow a white rabbit through a door in a tree down to a mysterious room, where they are greeted by the Cheshire Cat, before finding their way out through a tiny door. The guests then remove their headsets only to find the very same door right in front of them, and live action fun and games begin with the ship’s entertainment team. 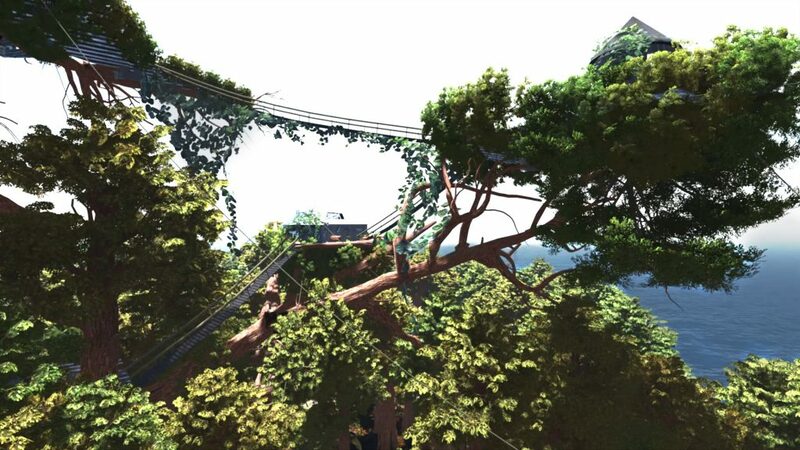 Our passion for VR comes from the love of creating and designing without the need for a template mentality, meaning we thrive on being able to offer our clients a bespoke VR experience. All we need is for you to bring your product or offering to our table.